Yes, you read right, the new Climbkhana also known as Gymkhana is set in such a place that it will make u feel in heaven. 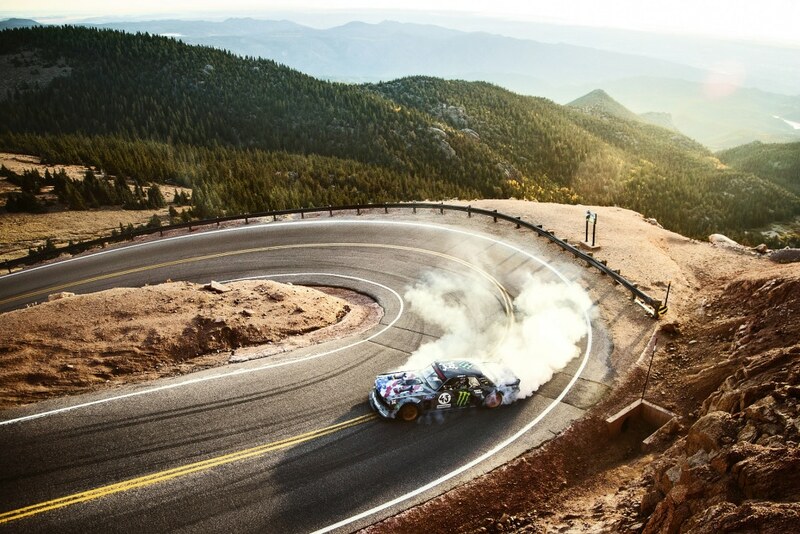 Known as Hoonigan, popular stunt driver Ken Block has set his brand new Gymkhana in Pikes Peak. 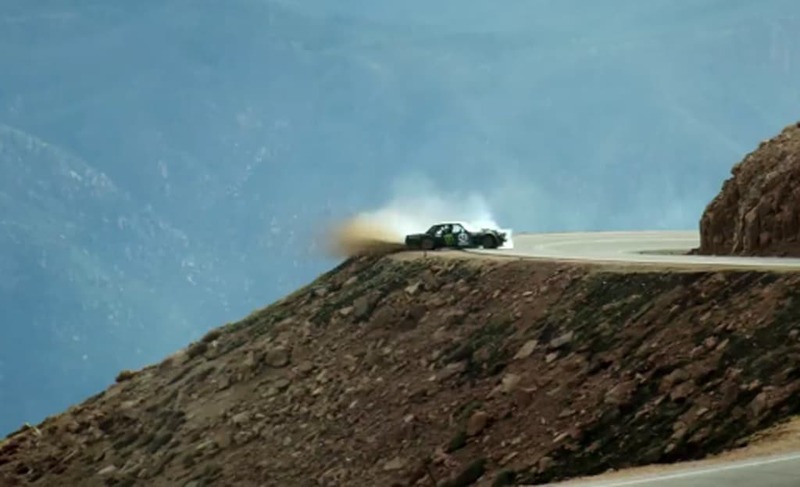 Ken block conquered Pikes Peak with his expertise on his 1400 horsepower Mustang. In fact, during the stunt, block nearly put himself on his best and he was about to lose on a risky edge while driving his Mustang at a curved turn. Block climbed this 14,114 peak in such a smooth manner that you’d feel the adrenaline rush while watching the video of it. On a personal note, we’d say. It’s fun to watch it but never try this, because it needs practice as well as professional perfection. Ken Block drives his powerful Mustang on the hills of Pike Peaks! He nearly loses himself on the edge of the hill. Watch the video!